I stopped eating red meat and pork 24 years ago. I was 17 years old (yep, totally giving away my age here) and I was a junior in high school. A friend of mine decided to forego red meat, and I went along with her. And I never looked back. 4 years ago, while returning home from a natural foods expo, I sat on the plane next to a gentleman who was vegan. He told me all about how his wife had been vegan for 12 years, and shared all of the benefits that she’d experienced. I decided to give it a try. Could I rely on plant-based proteins? I vowed to give it one week to see if I could do it. I had no meal plan or book to follow, and truth be told, I was hungry. And somewhat clueless. I survived those seven days and decided that I’d include occasional fish and eggs in my diet – because I don’t believe that one’s dietary desires have to have a label. 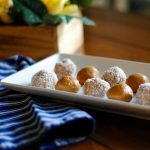 These 3 ingredient paleo energy bites were a concoction of my desire for fullness. They’re super quick and easy to make. They contain healthy fats, both from the nut butter and also from the coconut flour. Coconut flour is rich in protein, fiber and fat which makes these bites exceptionally filling. Paleo energy bites are versatile. 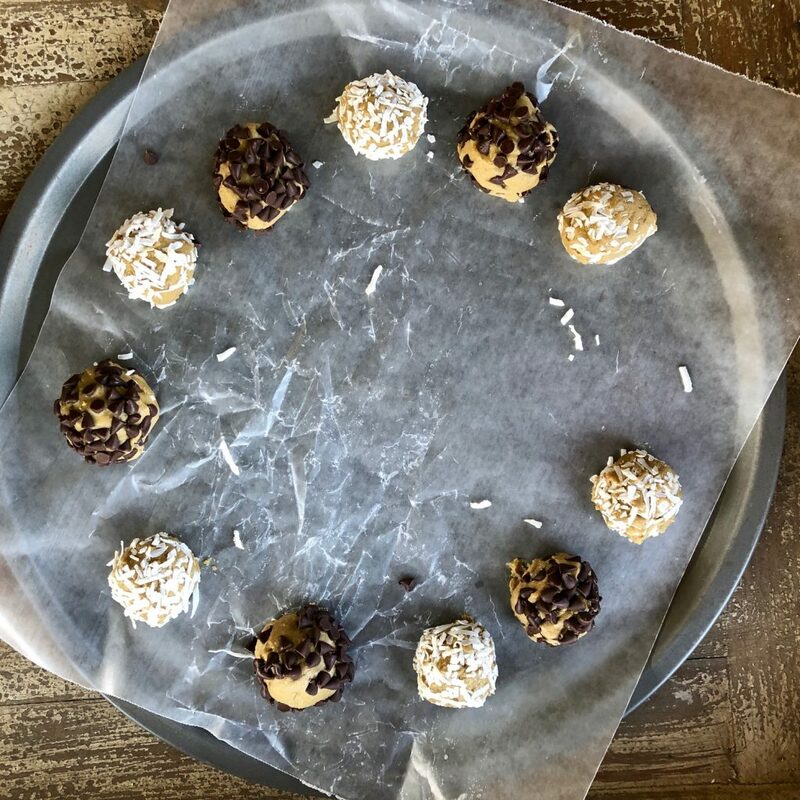 Roll them in unsweetened shredded coconut (as shown), or in mini chocolate chips (a kid-favorite, for sure). 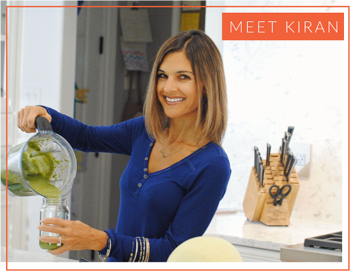 No unnatural sugars, preservatives or other unwanted ingredients are included. I always have all of these ingredients on hand. I hope you will, too! They are versatile. I have made them with peanut, almond and cashew butter and am sure that they’d work with sunbutter, too. 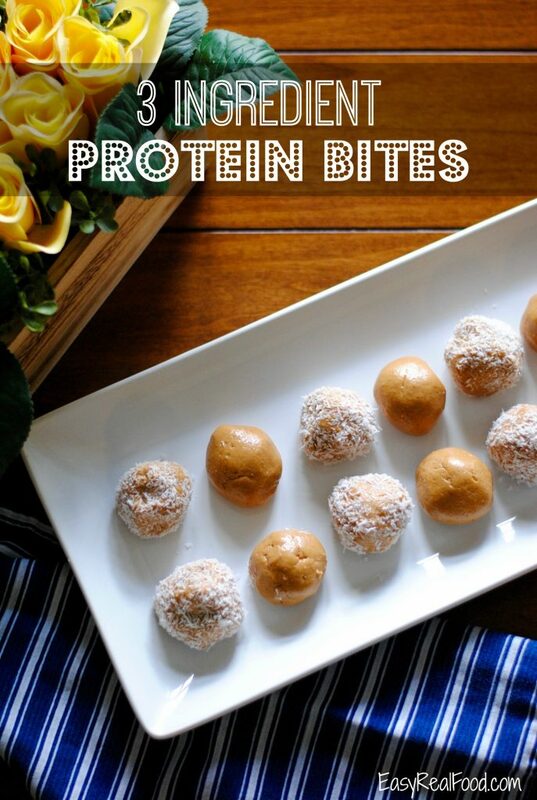 Paleo energy bites made with simply 3 ingredients and no protein powders. In a medium bowl, combine all 3 ingredients. Stir with a spatula until mixture stops sticking to spatula. Be patient; takes about 1-2 minutes of stirring. Place in the refrigerator for 30 minutes. Roll into balls and coat with unsweetened dried coconut or chocolate, or leave as is. Keep in the refrigerator and enjoy cold. **If they are not coated, they are the slightest bit sticky. The coating helps prevent this, but I like them uncoated, too! Keep in the refrigerator for best taste. Be sure to sift your coconut flour, as it will tend to clump otherwise. Check the sugar content of your nut butter of choice. I prefer those without any added sugars; here is an example of a cashew butter that works wonderfully, and I’ve also picked up one from Target that worked great, too. Don’t use a nut butter that you grind yourself at your local grocery store; these are too thick and won’t bode well in this recipe. If you are looking for a burst of protein first thing in the morning, after your workout or as something to stave off your appetite for the afternoon, look no further! 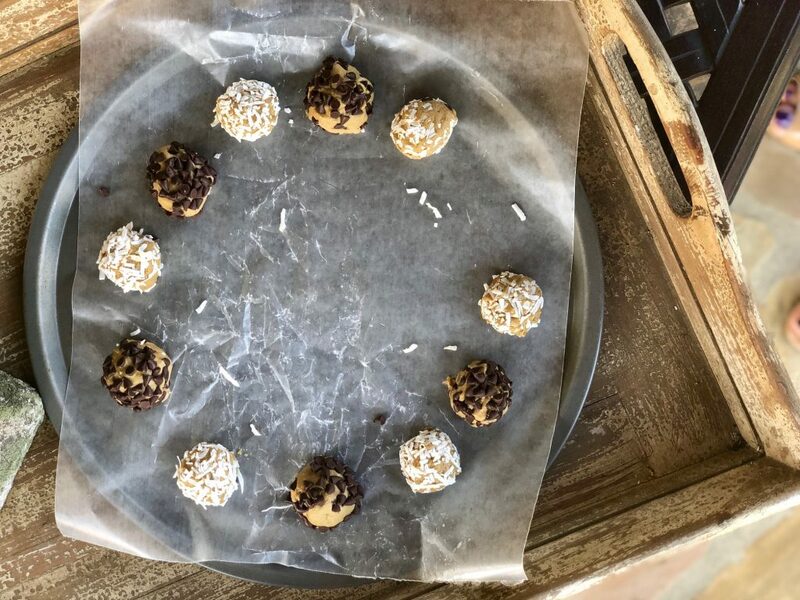 Try these 3 ingredient paleo energy bites. Let me know if you love them as much as I do:). These sound wonderful, but it says they only contain 1 gram of protein for 3 balls. Is that correct? That’s not a lot of protein at all. I am SO glad that you caught that. I looked closer, and you were right – long story, but when making the calculations, it was using “natural yogurt” instead of “natural nut butter”. There are 5 grams of protein in 3 bites. Thank you for commenting and bringing it to my attention!